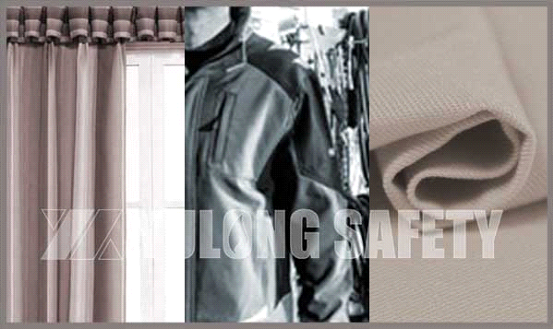 What are Common Categories of Fire Retardant Fabrics? 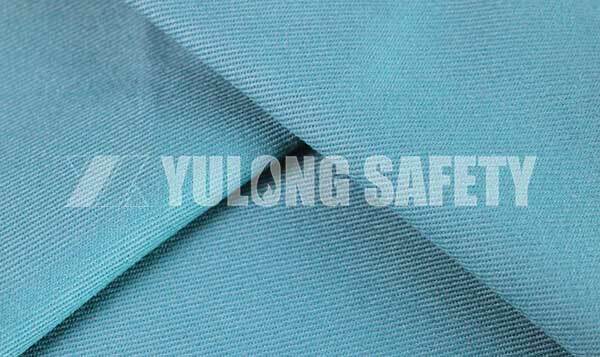 Fire retardant fabric is a flame retardant finishing fabric, the main role of fire retardant fabric is to prevent the spread of the flame, in contact with the flame occurred in the area of arbonation, when the fire is removed, the fire retardant fabric no longer continue to burn. What are The Characteristics of Permanent Fire Retardant Fabrics? 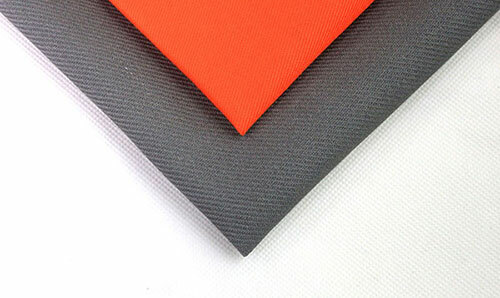 Fire retardant fabric is divided into two types of fire retardant fabric and finishing fire retardant fabric, finishing fire retardant is divided into there kinds of one-time fire retardant,semi durable fire retardant and durability fire retardant. 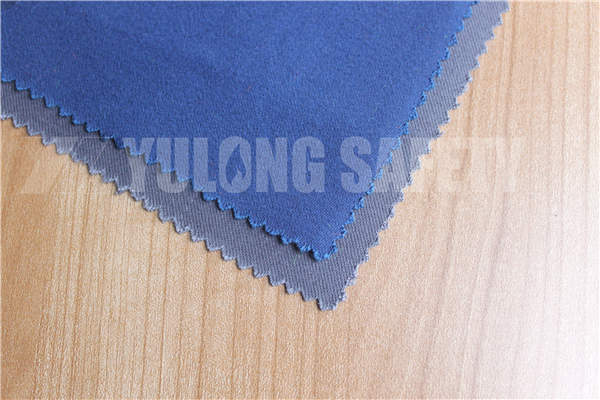 What’s the Additives Quality Index of the Fire Retardant Fabric Produce by Yulong Textile? In today’s society, consumers are more and more concerned about green environmental protection. 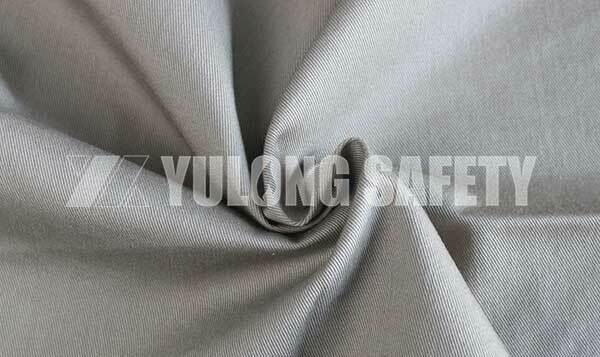 Compared with ordinary fabrics, functional fabrics, such as fire retardant fabrics, should pay more attention to the green environmental protection of fabric production.